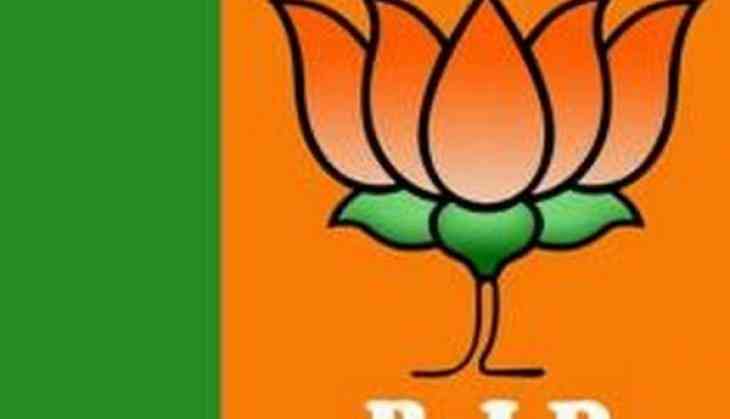 Coming down heavily on the person who claimed to be Samajwadi Party MLC Ramesh Yadav's nephew, the Bharatiya Janata Party (BJP) on 10 May said action will be taken against him for slapping a policeman at a police station. "There is rule of law in Uttar Pradesh. A serious step must be taken against this incident where a cop was slapped," BJP leader Vijay Bahadur Pathak told ANI. Echoing similar sentiments, BJP leader and Uttar Pradesh Deputy Chief Minister Keshav Prasad Maurya said whoever breaches law action would be taken against that person. "In Yogi Government, action is not taken according to religion or influence. It is a fair government," he added. The nephew of Uttar Pradesh Legislative Council Chairman Ramesh Babu Yadav from Samajwadi Party was caught on camera bragging about his association with the former ruling party before launching an unprovoked attack on a policeman standing near him. Etah is the stronghold of Samajwadi Party patron Mulayam Singh Yadav. Yadav got in to an argument with doctors regarding an X-ray and subsequently beat up a radiologist and two technicians. When police arrived at the location, Yadav started arguing with them and slapped senior sub-inspector Jitendra Singh and other policemen. The man kept shouting "My name is Mohit Yadav" while slapping the policeman. Yadav has been arrested and charged with assault on a policeman on duty.